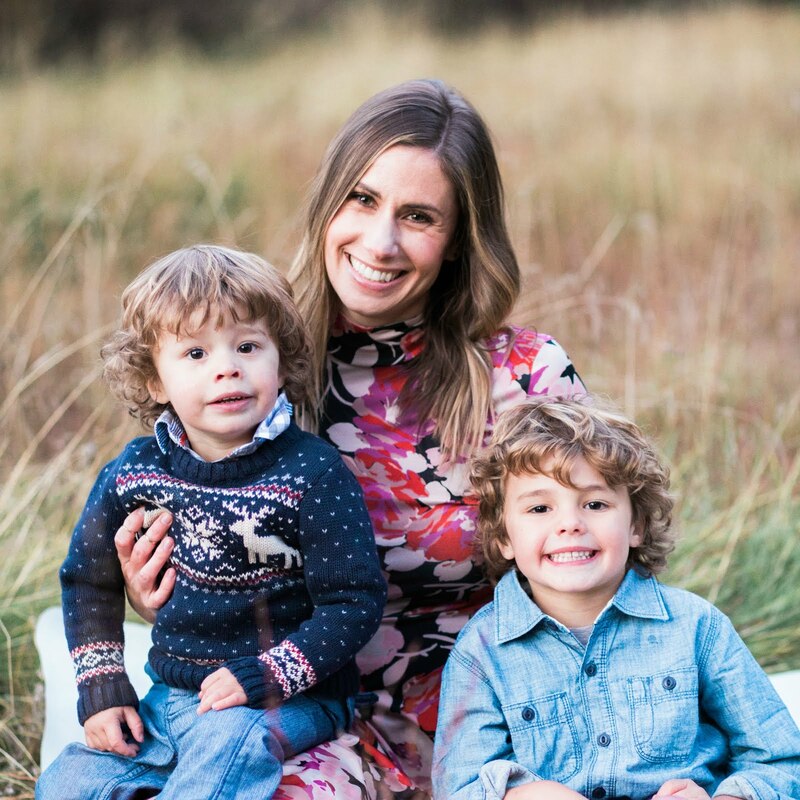 This past weekend, we celebrated Wyatt's 3rd birthday! 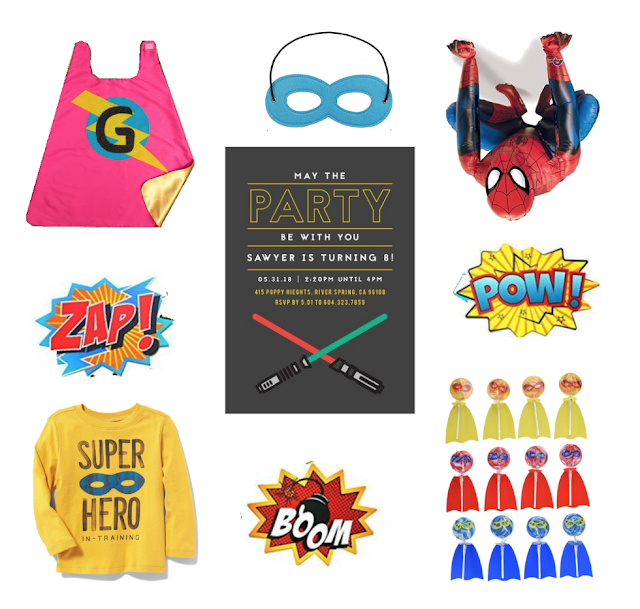 We chose a fun superhero theme and hosted a small party at our house! Wyatt is full of personality...he's very social and outgoing! He is constantly making us laugh while also keeping us on our toes! He's finally getting the potty training down, though he has plenty of accidents still! It's really NICE to finally be out of diapers...it's been 5 and a half years of diapers! Wyatt was stoked to get his new kitchen! It's such a deal too...definitely worth checking out! Wyatt's inspiration board for his party! Basic Invite was sweet enough to send us invitations for his party, and they really helped to set the tone. I love that you can customize the color theme and the card stock is really nice and thick! My favorite feature is the self-adhesive envelopes! Definitely check out their boys birthday invitations along with all the rest of their offerings, including wedding and baby related invites! Squishiebaby Sweets made the CUTEST cookies for the party! The boys were very impressed with this ginormous Spiderman balloon! Here are more details from the party!